Dr. Cory Sheffield will be speaking on the Natural History and Diversity of Bees in Canada on Wednesday, January 18 from 12:10-12:50 pm in the Royal Saskatchewan Museum theater. Dr. Sheffield has applied for the position of Research Scientist – Curator of Invertebrate Zoology at the Museum. You are invited to join the Saskatoon Nature Society on their Forestry Farm and Zoo field trip on January 22 from 2-4 pm. They will be looking for winter songbirds at the Forestry Farm and then exploring the Zoo area. Meet at the Zoo parking lot. For more information, call the field trip leader at 343-6943. Join the Saskatoon Nature Society on January 28 from 8 am–10:30 pm for a drive to the Saskatchewan River valley north of Carrot River to look for Northern Hawk Owls, Great Gray Owls, and songbirds. Everyone is welcome. Participants may leave early. Bring a lunch. The group plans to have supper in Tisdale. Meet at the southwest corner of the Lawson Heights Mall parking lot. For more information, call the field trip leader at 934—3769. 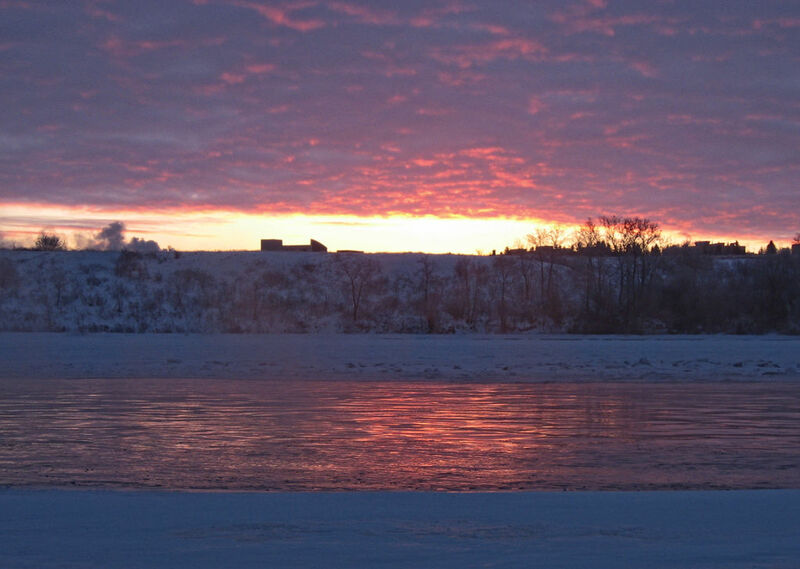 The rural municipalities of South Qu’Appelle, Indian Head, Francis, and Lajord have agreed to introduce the Alternative Land Use Services (ALUS) conservation program. ALUS’s goal is to create a healthy, working landscape that sustains agriculture, wildlife, and natural spaces for all Canadians. Under ALUS, farmers receive payments to reconstruct natural ecosystems. Starting this spring, the focus in southeast Saskatchewan will be on protecting wetlands, improving riparian areas, and enhancing native grasses. The Saskatchewan project is supported by the Agricultural Producers Association of Saskatchewan, Saskatchewan Wildlife Federation, Saskatchewan Association of Watershed, and Delta Waterfowl.